Yo! I'm moving to Amsterdam, can you still get me my gear? If a product is on the website, it should be in stock. If you order something and its not in stock, we will email you within 24 hours. That depends on the manufacturer for your product. Most companies offer a warranty against manufacturer defects. 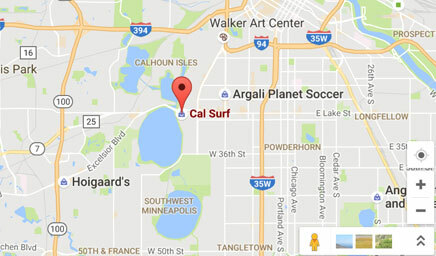 We are located in Uptown Minneapolis, Minnesota. We are a 10 minute drive from 2 good skateparks and 5 minutes from Downtown. Nope. We are currently only shipping to the United States and Canada.